D‑TACQ digitizers feature an array of discrete ADC devices, one convertor per channel. D‑TACQ digitizers also feature an on-board microprocessor and a deep DRAM memory buffer. The microprocessor is a low cost, low power device, but is able to give great flexibility in data and memory management. 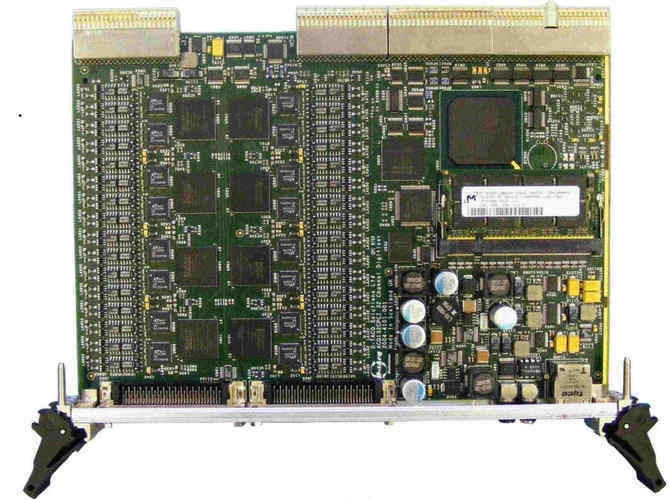 The first product in the range, ACQ32PCI was released in 1999 and, configured as "DT100" systems - Industrial PC, x86 host running Linux and making use of the deep capture memory, ACQ32PCI found immediate application in transient capture diagnostics. 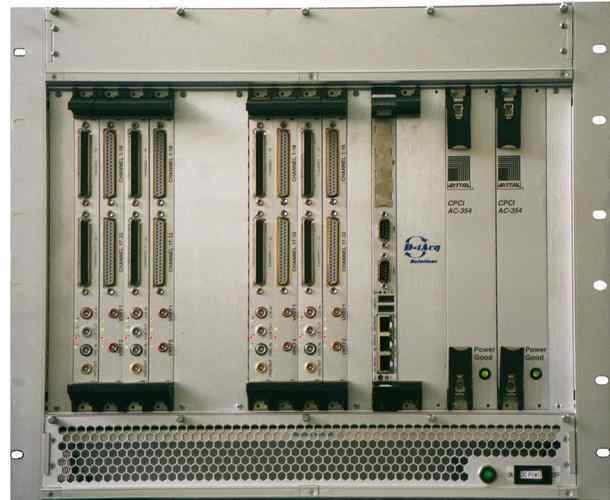 ACQ32PCI deployed applications range from streaming data from a single card in a spinning centrifuge to advanced low latency control applications with more than 128 channels. Finally, the digitizers feature a state-of-the art FPGA device, controlling all aspects of clocking and data flow. 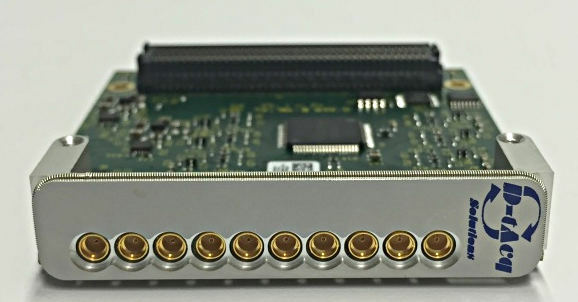 The latest FPGA devices also offer considerable possibilities for real time signal processing.